Robot vacuums are the big trend today. Chances are, you’ve heard a lot about them. Or, at the very least, seen some of the commercials. Many people are wondering why robot vacuums are so popular. While this isn’t the easiest question to answer, there is one main idea that lies at the root of robot vacuums and their popularity. Today, people are busy. Really busy. So much of the world is being automated. People have a desire for efficiency, above all else. With the technologies that we have, automating the boring and seemingly inconsequential tasks – such as vacuuming – is not just a possibility, it’s very much a choice that can easily be made. As such, robot vacuums have gained popularity because they allow anyone to automate the basic task of vacuuming. This way, you have more time to focus on the more important things in life. 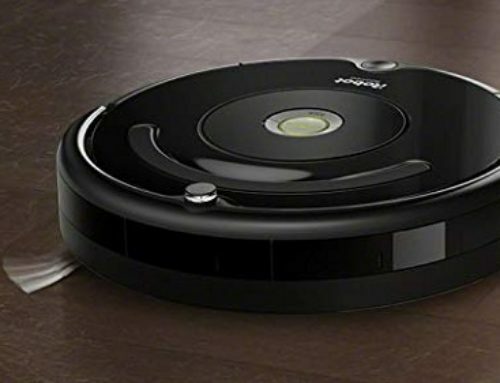 Now, if you are in the market for a good robot vacuum, you have come to the right place. Today, we’re going to be looking at the Eufy BoostIQ RoboVac 15C and the Ecovacs Deebot N79S, two very distinct robot vacuums with a multitude of great features. Right off the bat, you’ll notice just how sleek and well-designed the Eufy RoboVac 15C robot vacuum is. It’s lightweight – just under 9,5 pounds – and less than 3 inches tall. 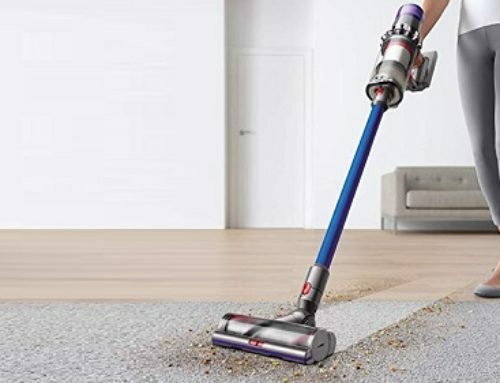 Due to this, it is incredibly speedy, and it’s able to easily glide underneath furniture, sucking up the dirt, dust, and debris that often becomes lodged underneath those things. Using a lithium-ion battery, this vacuum can clean for up to 100 minutes, on a single charge. This is impressive, especially for such a new robot vacuum. While cleaning, it can sense if certain spaces are especially dirty. When it senses a spot that is particularly dirty, it uses a technology known as “BoostIQ” that automatically activates a higher suction power. This allows for the mess to be cleaned up quickly and efficiently. Now, other than the BoostIQ technology, the sensors are very simple. They can detect obstacles that are in the way, along with any potential drop zones, such as stairs. But, that’s not a flaw, since simplicity is very important. Along with that, when the battery is low, the vacuum knows to go back to the charging bay. In terms of how it cleans, it cleans well, due to the different cleaning modes that you have access to. This gives you some control over just how much you clean and the specific type of cleaning that you do. 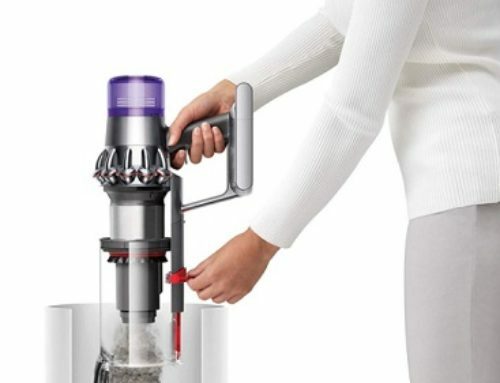 Once the cleaning process is in motion, what’s sucked into the vacuum goes through a thorough filtration system that consists of a dual-layer filter, and a high-performance filter. This is a very powerful filtration system that makes quick work of any nasty germs and contaminants or especially large pieces of dirt. Ultimately, one of the biggest advantages of the Eufy 15C robot vacuum is that there is a smartphone functionality. Meaning the act of using the vacuum and making schedules is convenient. Like the Eufy BoostIQ RoboVac 15C, the Ecovacs Deebot N79S also has a smartphone and smart home functionality. You can use your smartphone to control the vacuum directly, as well as to create schedules and to activate other important features. When cleaning, the vacuum uses a three-stage cleaning system. You can use four different cleaning modes, as well as Max Mode suction. Some of these cleaning modes are “Single Room Clean” and “Spot Clean”. With Single Room Clean, you can clean the entirety of a single room, without having to set up any kind of blockage. Instead, just choose the room, and the robot will clean. Same with Spot Clean, which is for a specific spot in a specific room, rather than an entire room. With the battery, you have 2 hours of battery life. For a robot vacuum that has all of these features, that’s impressive. Other than that, this is a pretty standard robot vacuum. The sensors are nice, and they work well. For example, when the vacuum is low on battery, it’ll simply go back to the charging dock. There aren’t too many other notable features, though. At the end of the day, the two robot vacuums are very similar. The price of the Eufy 15C or the Deebot N79S might be the decisive factor. Well, that’s it for this Eufy vs. EcoVacs Comparison. We hope you found it helpful!